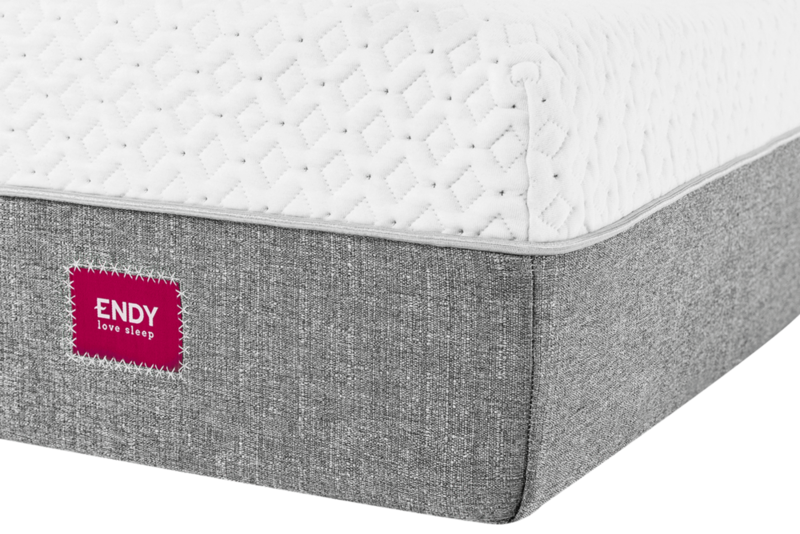 Sleep away the stress of the day on a comfortable Endy mattress, Canada's highest consumer-rated mattress. 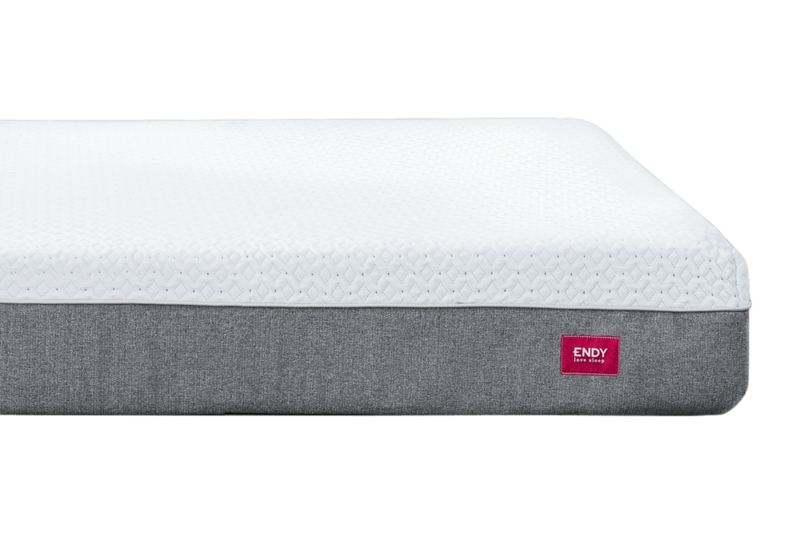 Try an Endy in your home for 100 nights and return it for a full refund if you don't love it. 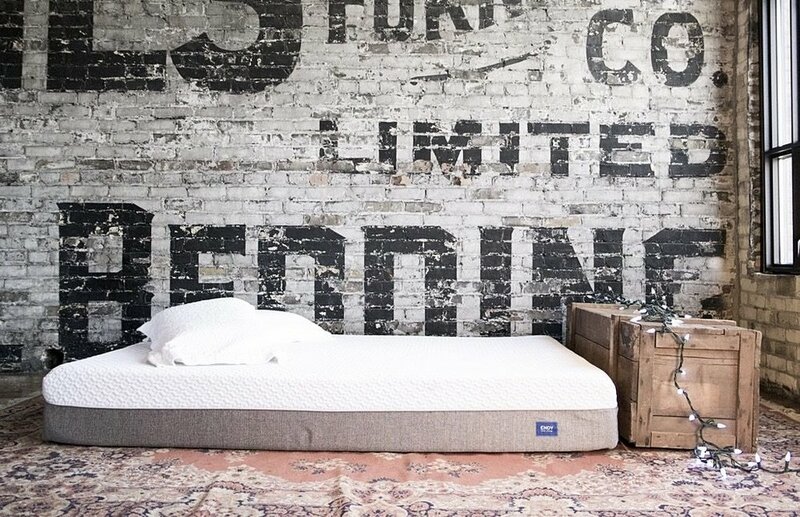 Designed and crafted in Canada using top-quality North American materials, the mattress also has a 10 year manufacturer warranty. 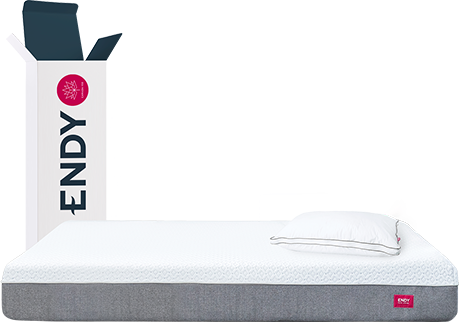 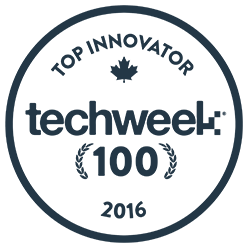 Endy must be doing something right - they have sold over 25,000 mattresses across Canada and won the 2016 Techweek Top 100 Innovator Award. 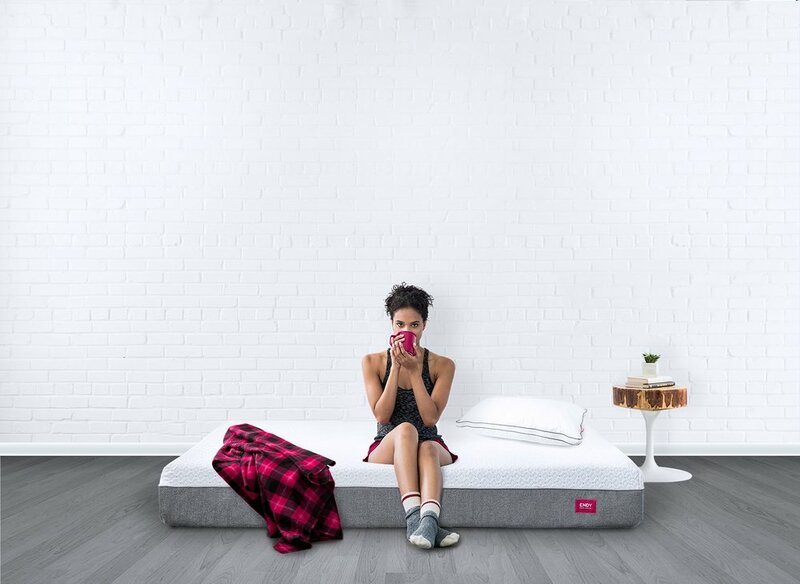 Made in Canada: Made in Toronto, Ontario. 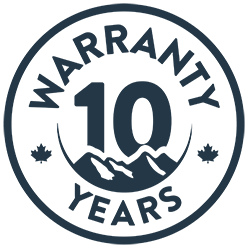 The cover is made in Montreal, Quebec.